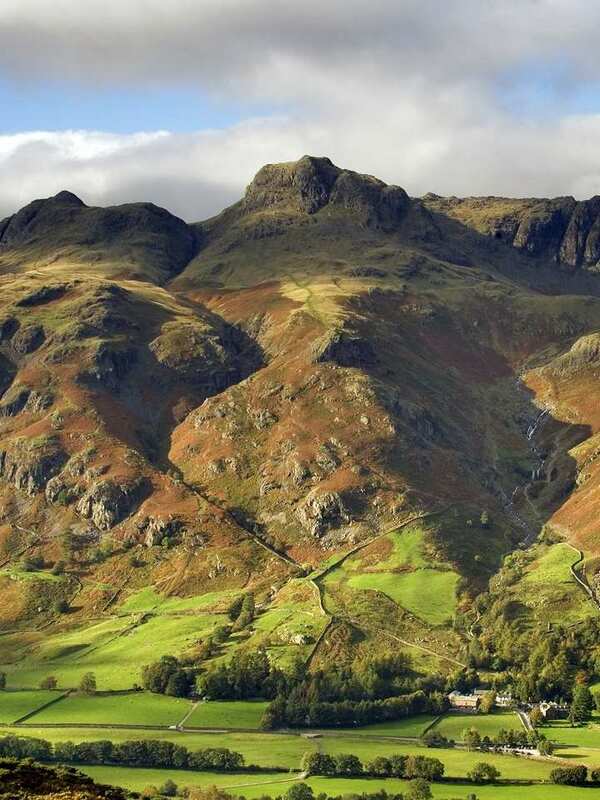 Hike between Grasmere, Windermere and Coniston at your own pace on a self-guided walking holiday. Accommodation, luggage transfer and holiday pack included. A walk from Windermere through the landscapes that inspired William Wordsworth and Beatrix Potter. 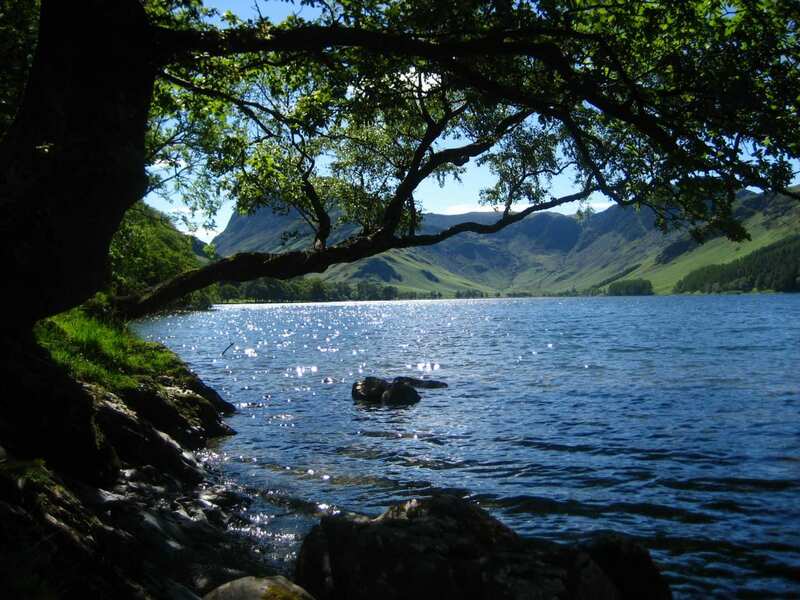 As well as beautiful scenery, the Lake District is also famous for its associations with a number of poets, novelists and essayists. This lovely short break option visits many of the places associated with some of its most famous writers. 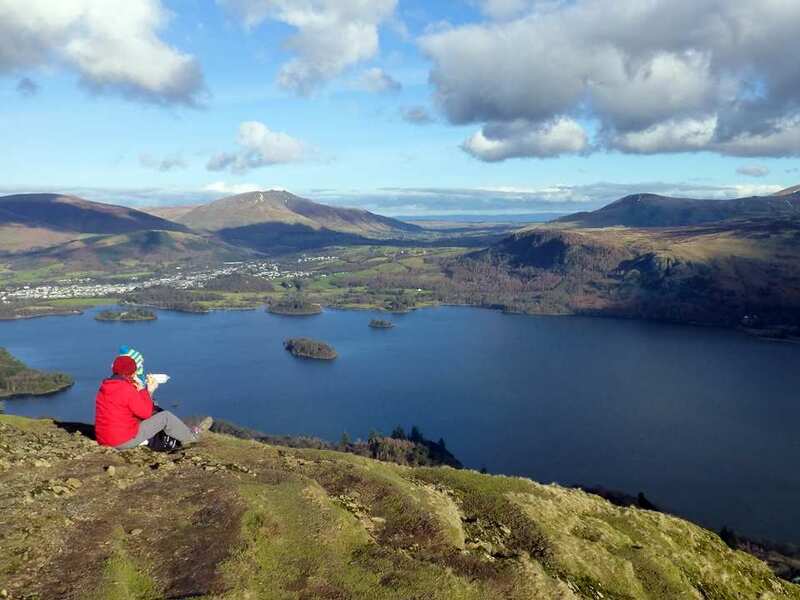 Beginning at the iconic Lake Windermere, the trail meanders through valleys, over hills and along riverbanks, and enjoys spectacular views from the viewpoints of Orrest Head and Jenkin Crag. 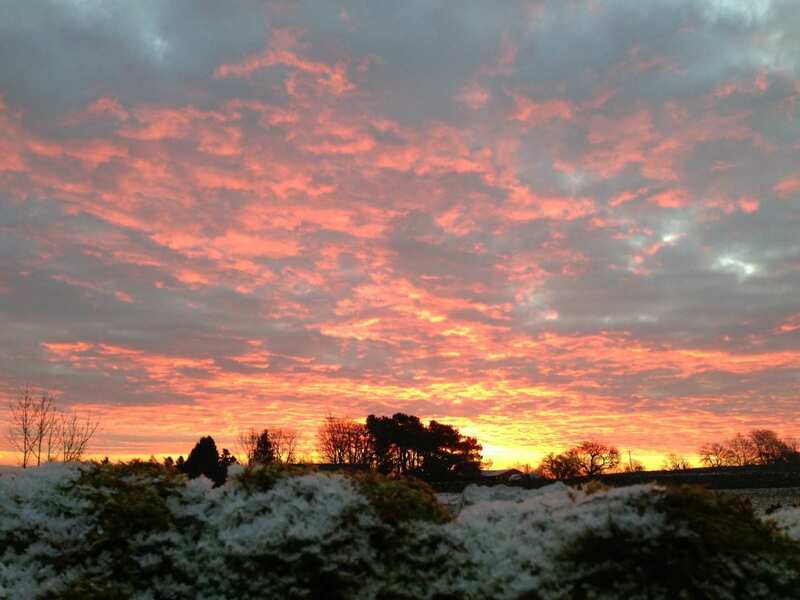 The countless beauty spots and charming villages along the walk have inspired numerous writers and artists through the years, including William Wordsworth, Arthur Ransome, John Ruskin and Beatrix Potter, to name just a few. Taking in the sensational views of Windermere from the famous viewpoint of Orrest Head. Sampling the superb Gingerbread in Grasmere, before wandering through the ‘Daffodil Garden’ and visiting the final resting place of William Wordsworth. Feeling inspired by the magnificent fells surrounding Hill Top, the home of Beatrix Potter. Please note that dog friendly accommodation in Grasmere is particularly expensive. 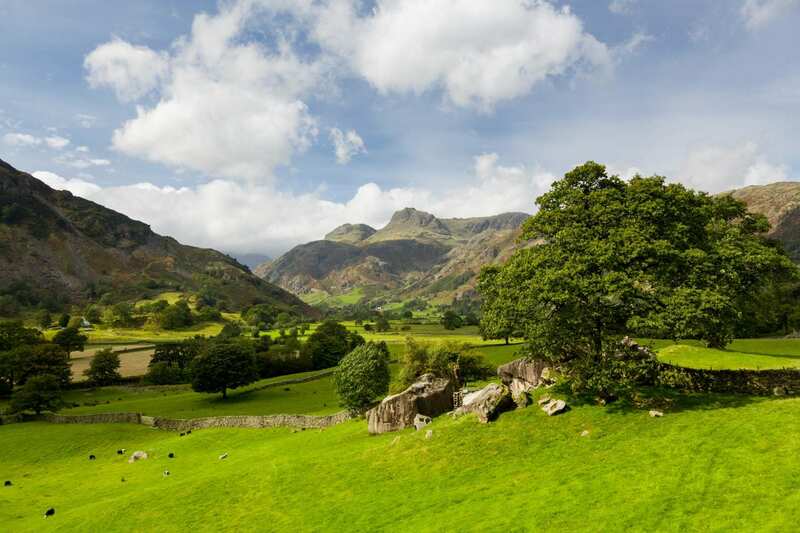 Therefore an additional upgrade supplement may be necessary for your accommodation in Grasmere. Please feel free to contact us to discuss your requirements. 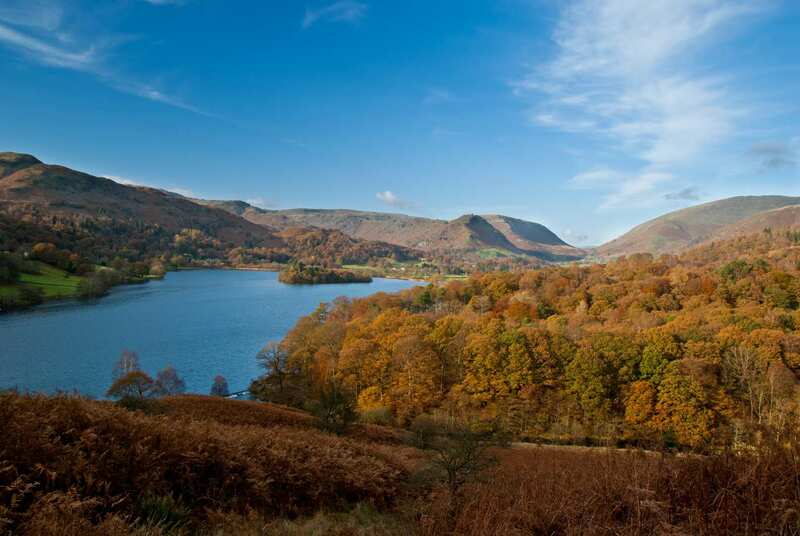 If you wish to spend an extra day exploring the South Lakes, Grasmere is a good choice for a rest day. You could visit Dove Cottage, the best-known home of William Wordsworth; the school where Wordsworth once taught, now home to Sarah Nelson's famous Gingerbread Shop and St. Oswald's church, the last resting place for the Wordsworth family. 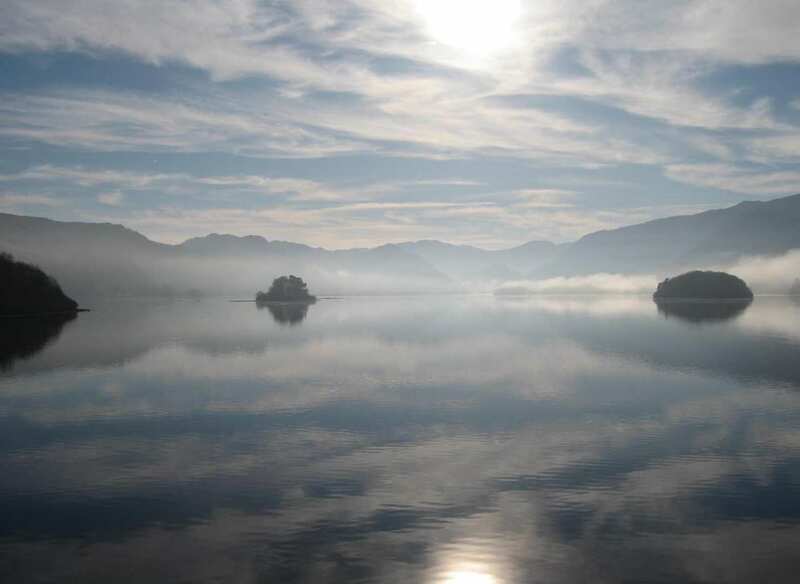 There is plenty to see and do around Coniston including a walk to the summit of Coniston Old Man, boat trips on Coniston Water on the elegant Victorian steam yacht 'Gondola', the Ruskin Museum in the village and the home of John Ruskin, the author, critic, artist and philanthropist who lived at Brantwood on the eastern side of the lake. 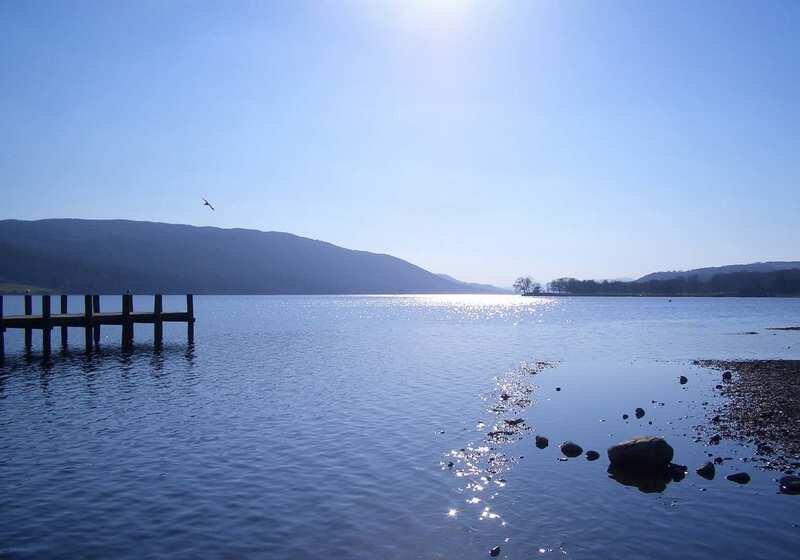 Windermere provides a perfect base from which to explore the southern Lake District at the start or at the end of your walk. By Rail - There is a rail station at Windermere. 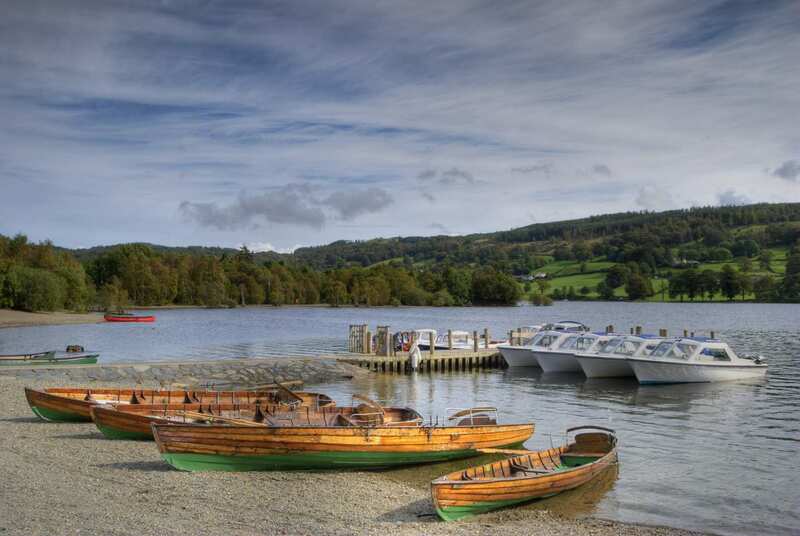 By Bus - Various bus services run to and from Windermere. From London - Trains run from London Euston station to Windermere. 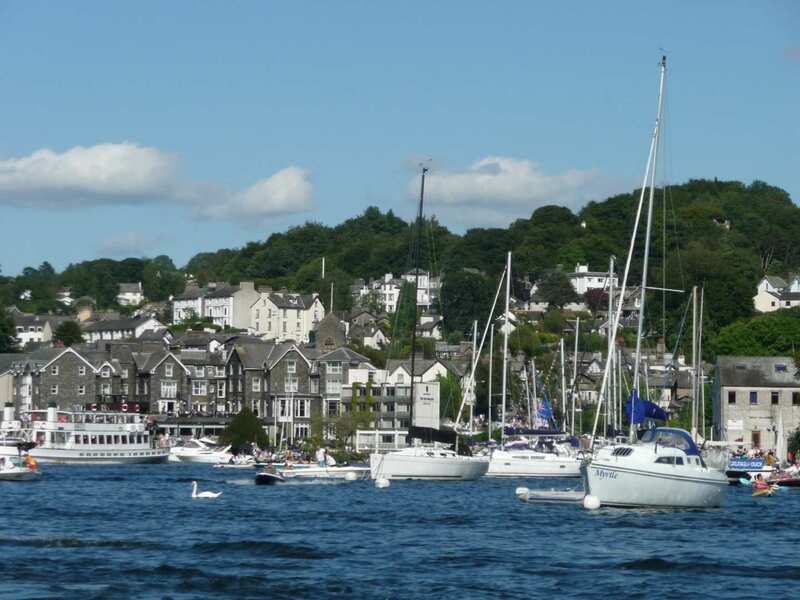 Return To The Start - The South Lakes Short Break is a circular tour beginning and ending in Windermere.